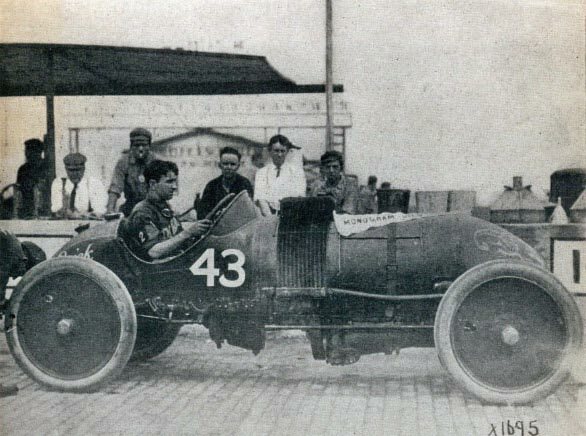 Before there was an Indy 500 Race, the Alco Racer participated in three races at the Indianapolis Speedway from July 1 to July 4, 1910. 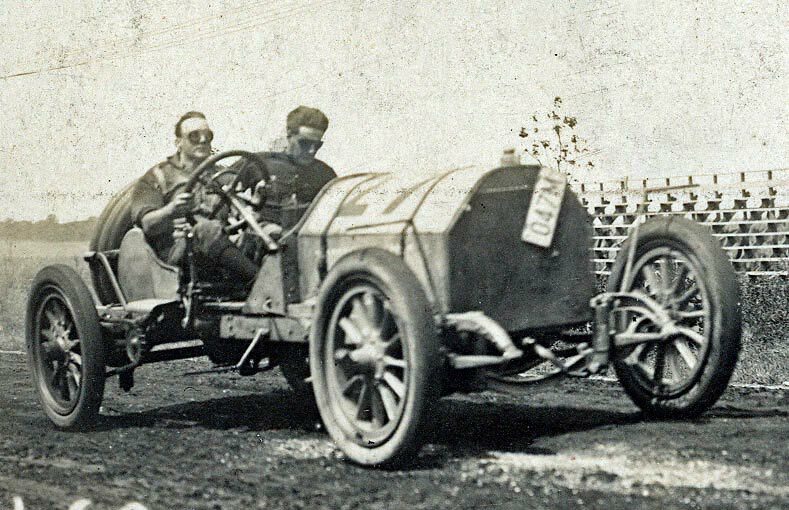 It won the 10-mile and 20-mile race for its class (piston displacement of 451-600 cubic inches) and finished fourth of 14 racers in the 200-mile Cobe Trophy held on July 4, 1910. 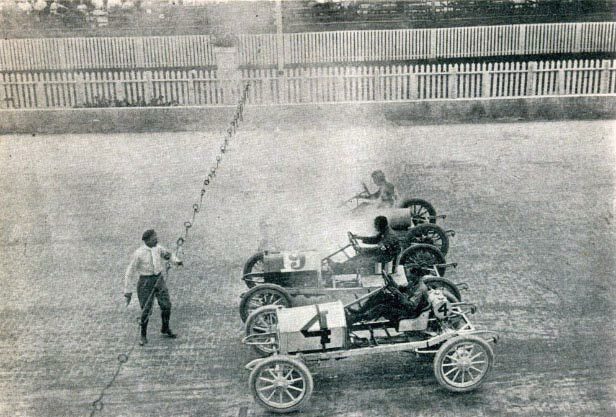 The #27 Alco "White Beast" driven by Harry Grant and Frank Lee can be seen here practicing at Indianapolis prior to the 1910 races. From 1909 to 1911, the Alco Black Beast won six of the its 16 major races. 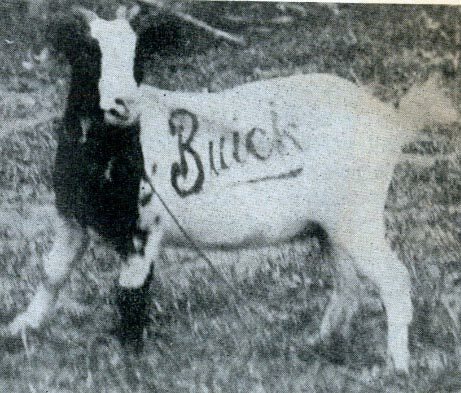 Bob Burman in his Buick which finished second in the 200 mile Cobe Trophy Race. Harry Grant and Frank Lee practicing in the Alco. Starter Fred Wagner starting the 5-mile race of cars with a 160 cubic inch displacement. 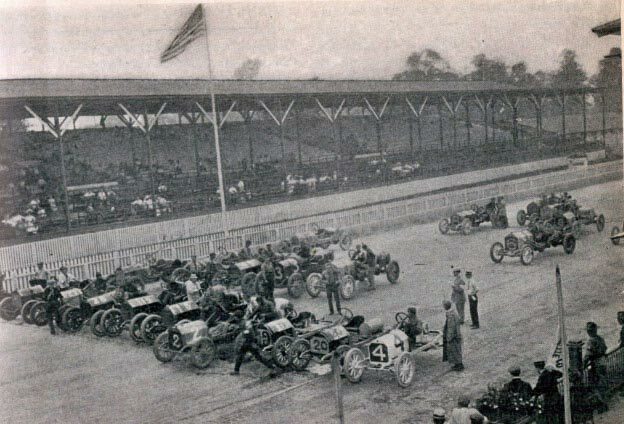 The start of the 10-Mile Free-For-All Race. 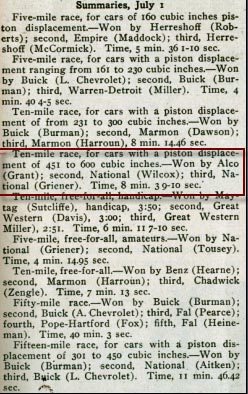 The July 1, 1910 race results including the Alco's first win at Indy. 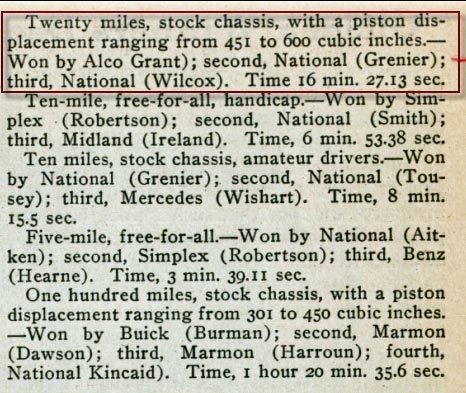 The Alco's July 2, 1910 victory in the 20 mile race. 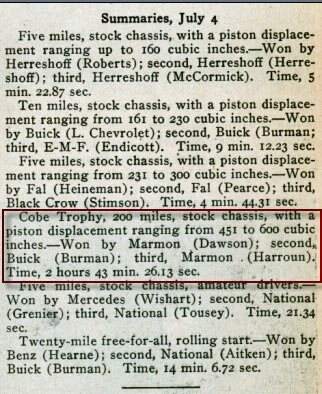 The July 4, 1910 results including the main event : The Cobe Trophy Race. The Alco finished fourth.